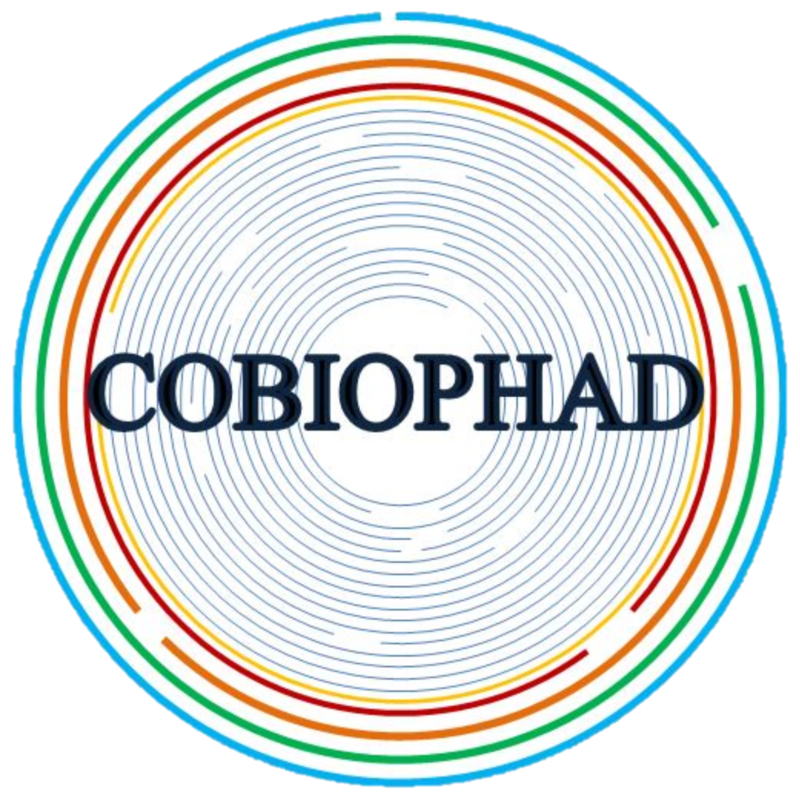 COBIOPHAD is a three-year Horizon 2020 project to create a highly innovative, compact disc-based system for improved diagnosis of allergy to antibiotics. In the EU alone, around 2.5 million people are allergic to β-lactam antibiotics (BLCs) and this figure increases every year due to excessive drug intake. 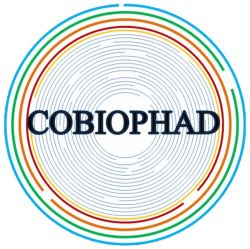 The COBIOPHAD project targets the development of a highly sensitive, selective, and multiplexed diagnostic device to provide a quick and inexpensive in vitro test. The test will integrate multiple key enabling technologies [KETs] including photonics, use of advanced materials, opto-electronics, and bio-analytical tools. A sophisticated cloud-based data networking and management system will eventually provide allergy decision support to medical staff in clinics and hospitals across the whole of EU28 and beyond. 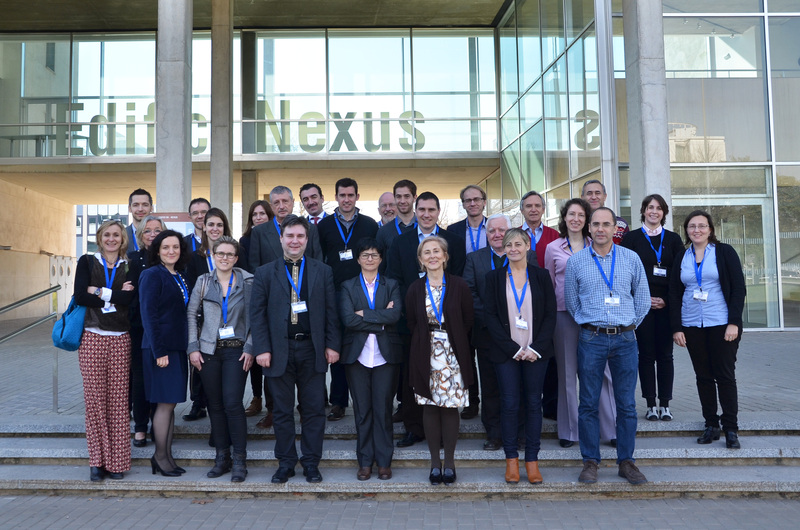 Using this system, the consortium aims to improve the appropriateness of antibiotic prescriptions which in turn will contribute to the sustainability of healthcare systems and improve the health status and quality of life of millions of European citizens that suffer with BLC allergies.